We would love to hear all about your own project, business or service that is delivering Social Value in Salford. 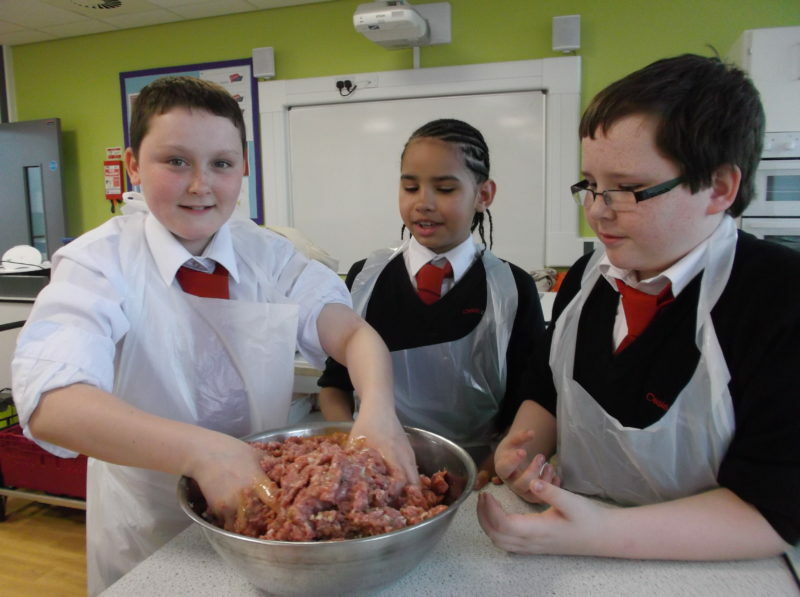 If you would like to have your Social Value project featured here please get in touch. Salford Community Leisure have recently published their Impact Report for 2017/2018 highlighting their commitment to social value and their support for our 10% Better Campaign. 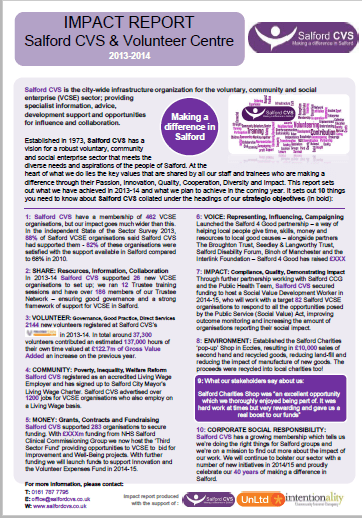 Salford CVS are supporting voluntary and community groups, social enterprises (VCSE) and public sector organisations in Salford to understand and promote their Social Value. 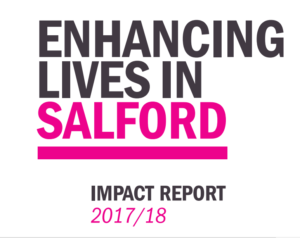 One of the most popular tools they have introduced to Salford is the One Page Social Impact Report. The concept behind One Page Social Impacts Reports was developed by our friends at Intentionality. The report provides a summary of the findings from a Social Value evaluation, undertaken by Salford Health Improvement Service. 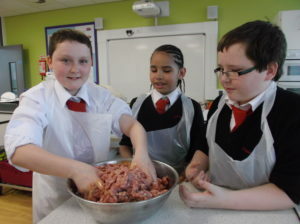 It assesses the social and economic impact of their family weight management programme, ‘Red Pepper’. 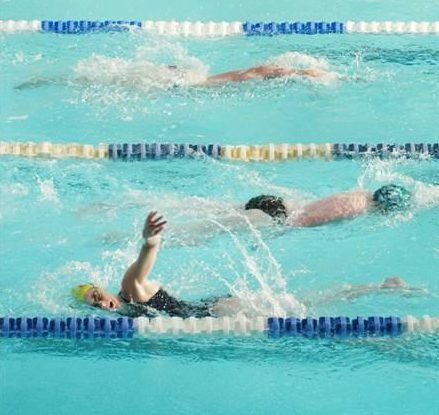 The evaluation has demonstrated the potential for a relatively small, community based provision to make a contribution to local strategic priorities not only in the field of health and wellbeing, but also in the wider social economic environment. SCL are committed to being Dementia Friendly. A programme of internal training is well underway to ensure their employees are aware of issues that may affect people living with dementia and how best to accommodate their needs in their venues and services. They are also auditing their venues to see how they can make them as accessible and user-friendly for people living with dementia as possible. Find out about the Social Value they add to the lives of people living with dementia on the SCL website.